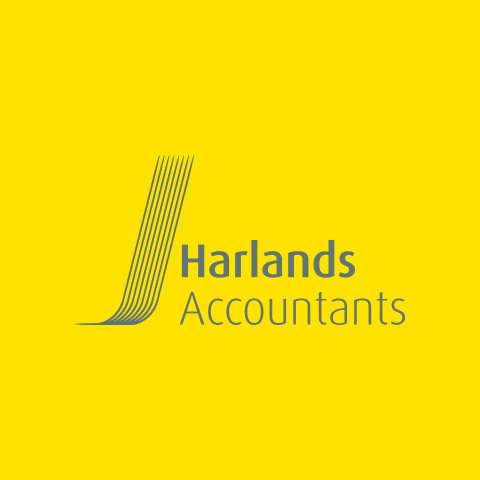 We’re very proud to have created and launched the new Harlands Accountants brand to support the businesses growth and development strategy. 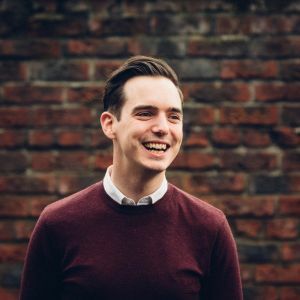 Through our BetterBrandBuilder process we’ve captured the magic of Harlands and brought this to life through the development of new brand language, brand identity and supporting marketing materials. The launch of the new brand to Harlands clients took place at the Gala Theatre in Durham at a special celebration event with a keynote presentation by Geoff Ramm. 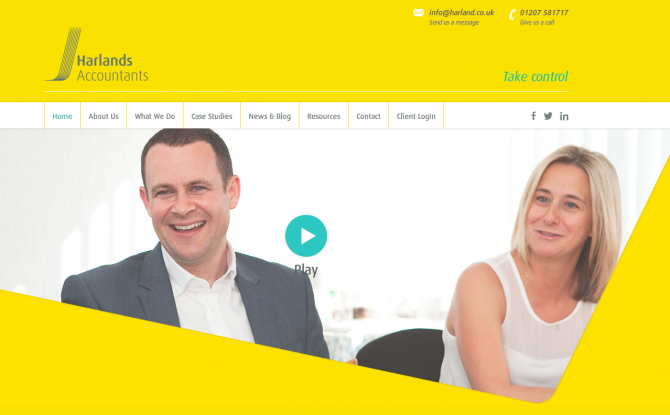 To support the new brand the new Harlands Accountants website was launched featuring their new brand story video which can be watched below. Our full case study will be coming soon. A huge thank you to you all for helping make our brand launch a big success. Working with you guys is one of the best decisions we have ever made as a firm and we are really looking forward to carrying on our relationship in the new year. 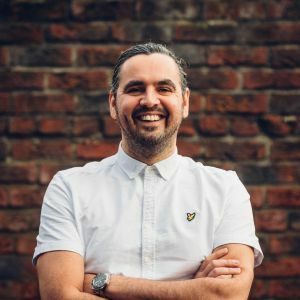 Phil Murray – Commercial Director, Harlands Accountants.